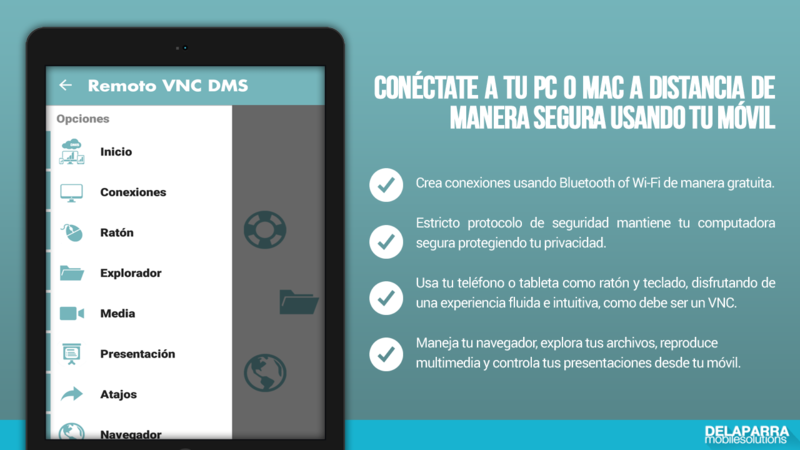 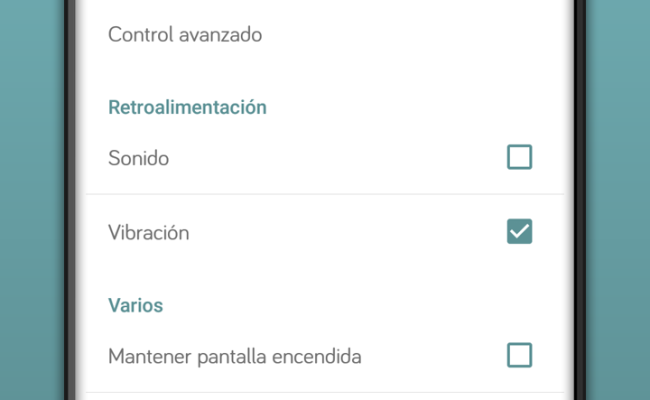 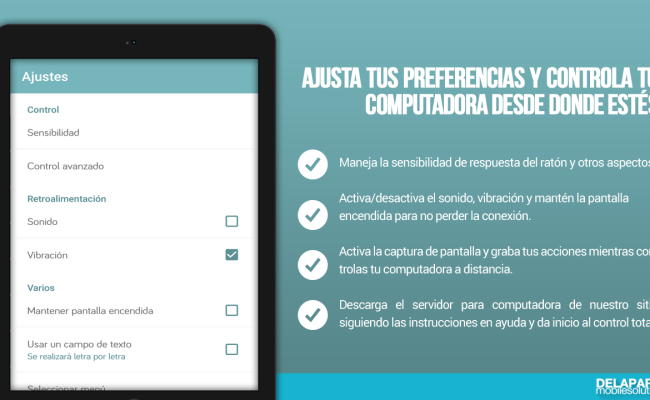 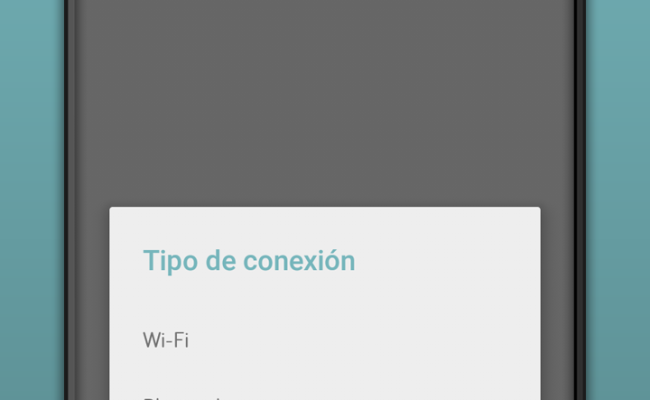 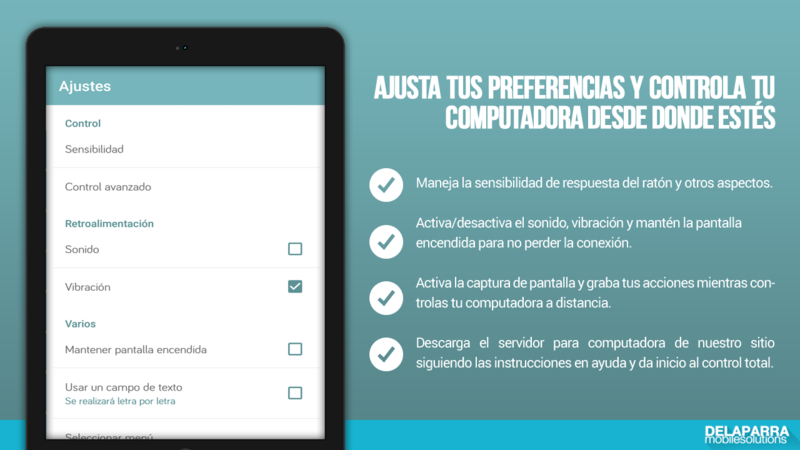 Control your PC or Mac securely from your Android phone or tablet with this amazing free VNC app in Spanish. 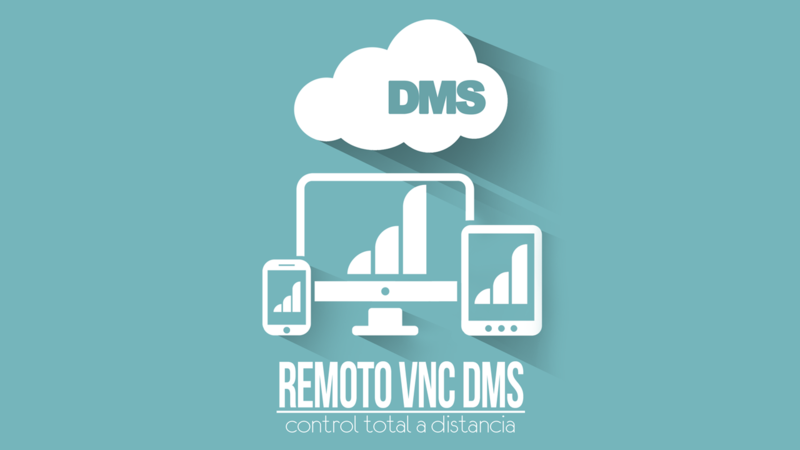 The ultimate remote desktop application. Dominate your computer from a distance! 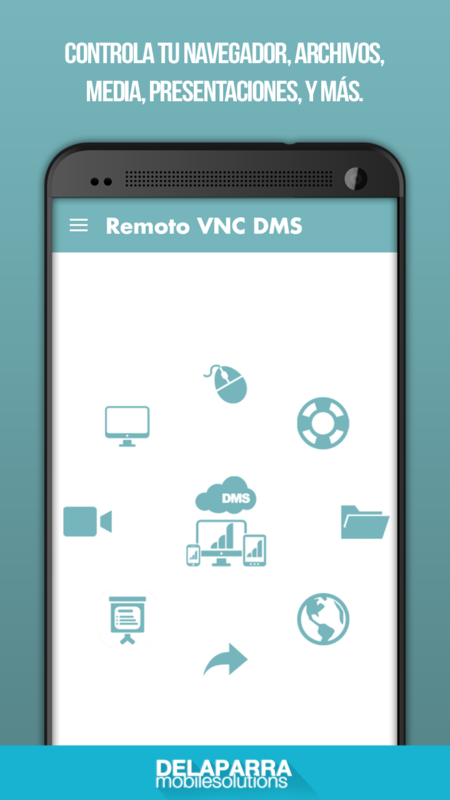 Manage your computer with an easy to use VNC app and take control of presentations, manage your PC browser, use your phone or tablet as a mouse and keyboard, browse media files, and capture screen while at it. 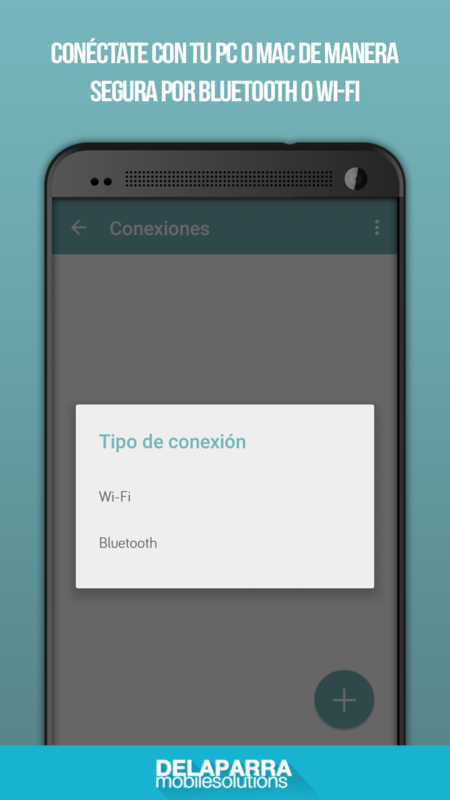 Connect securely through Wi-Fi or Bluetooth and never miss an opportunity to operate your computer even when you are not there. 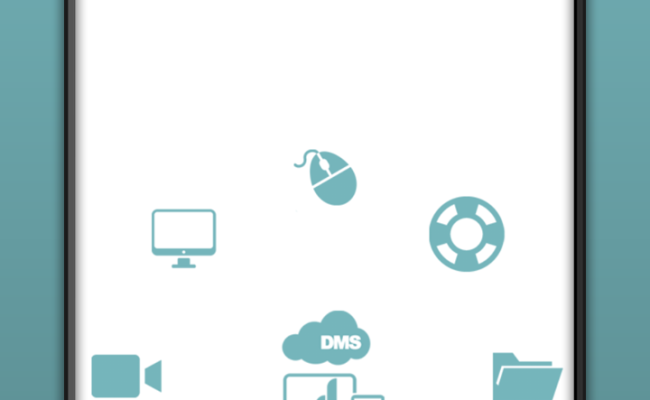 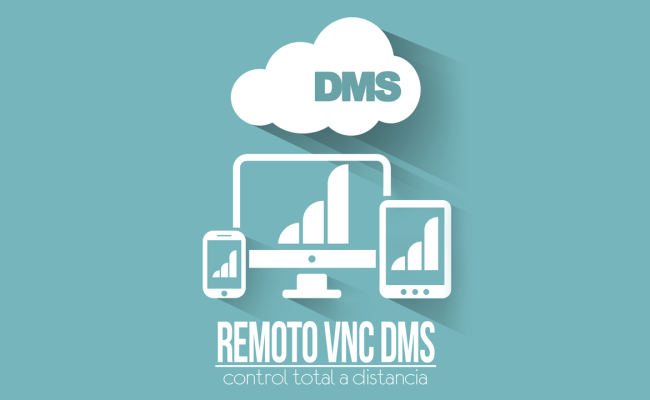 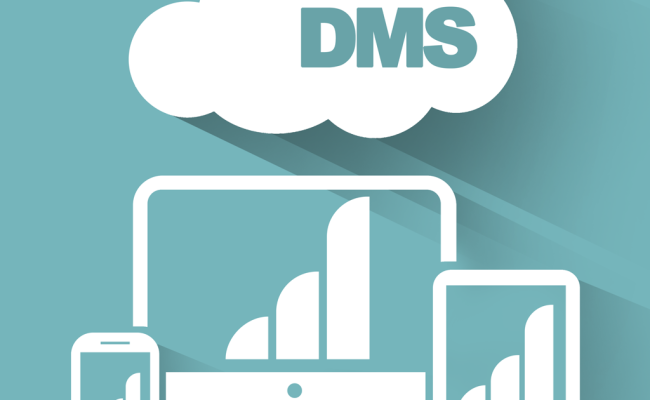 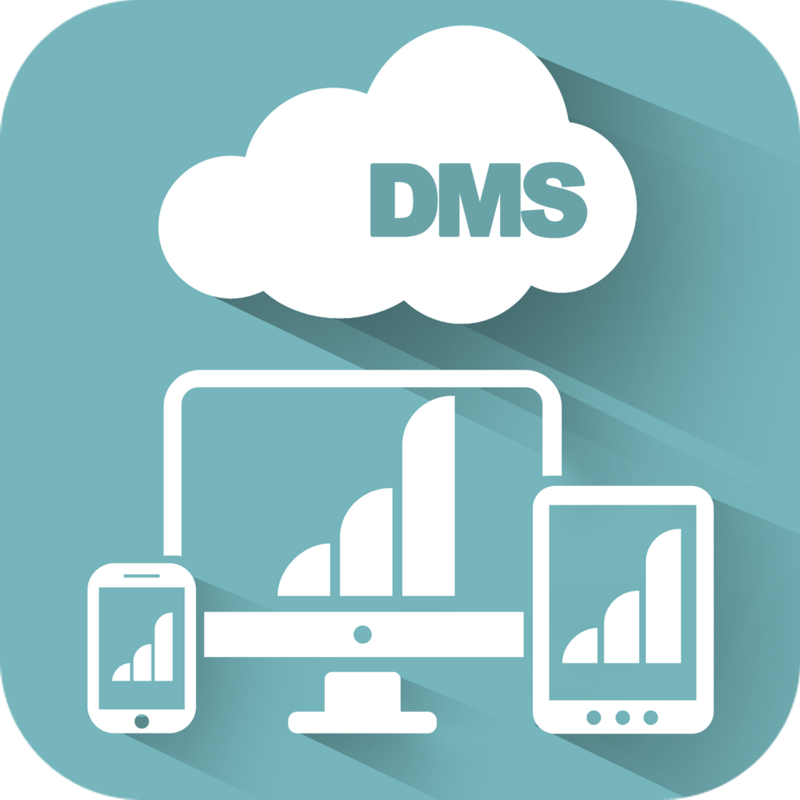 Handle your PC with Remoto VNC DMS for free and enjoy using a beautiful and intuitive interface with all your! 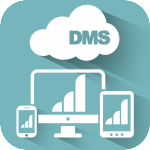 Download server client by clicking on the icon below!